Tulip mania was a period in the 17th century during which Dutch contract prices for bulbs of the recently introduced tulip reached extraordinarily high levels and then suddenly collapsed. At the peak of tulip mania, in February 1637, some single tulip bulbs sold for more than 10 times the annual income of a skilled craftsman. It is generally considered the first recorded speculative bubble, although some researchers have noted that the Europe-wide chain of debasement of the metal content of coins to fund warfare from 1619–22 featured mania-like similarities to a bubble. 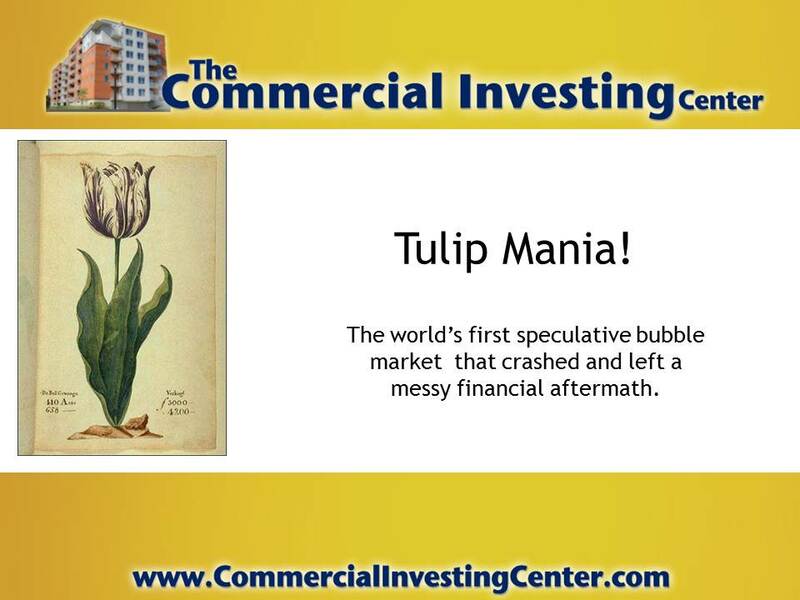 The term “tulip mania” is now often used metaphorically to refer to any large economic bubble (when asset prices deviate from intrinsic values). 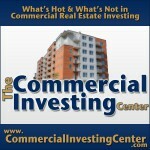 What does this have to do with you as a commercial investor? Everything! In case you didn’t notice, the US housing market got smacked pretty good starting in about 2007 and hasn’t turned the corner to recovery yet. Whether you’re a commercial or residential income property investor, your very financial life could be at stake if you don’t know how to recognize a bubble market and steer clear of it. Keep reading for a quick history of tulip mania. It’s much more interesting than you might think. During the tulip mania, many individuals grew suddenly rich. A golden bait of easy money was dangled before the people, and, one after the other, they flocked to the tulip marts, like moths to a flame. Each person imagined that the frenzy for tulips would last indefinitely, and that the wealthy from every part of the world would flock to Holland, and pay whatever prices were asked for the highly coveted tulip bulbs. Nobles, citizens, farmers, mechanics, seamen, footmen, maidservants, and even chimney sweeps dabbled in tulip bulb speculation. One of the tools that enabled the tulip bubble was the emergence of contracts signed with tulip growers to purchase bulbs at the end of the growing season. (Effectively futures contracts) Short selling was not permitted. This meant that people could speculate on tulips by purchasing contracts to buy in the future but nobody was allowed to directly bet against continued escalation in the price of tulips. With these instruments, people were purchasing bulbs at higher and higher prices, intending to re-sell them for a profit. However, such a scheme could not last unless someone was ultimately willing to pay such high prices and take possession of the bulbs. In February 1637, tulip traders could no longer find new buyers willing to pay increasingly inflated prices for their bulbs. 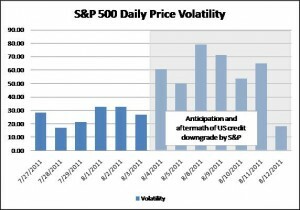 As this realization set in, the demand for tulips collapsed, and prices plummeted—the speculative bubble burst. Some were left holding contracts to purchase tulips at prices now ten times greater than those on the open market, while others found themselves in possession of bulbs now worth a fraction of the price they had paid. On February 24, 1637, the guild of Dutch florists, in a decision that was later ratified by the Dutch Parliament, announced that all futures contracts written after November 30, 1636 and before the re-opening of the cash market in the early Spring, were to be interpreted as option contracts. They did this by simply relieving the futures buyers of the obligation to buy the future tulips, forcing them merely to compensate the sellers with a small fixed percentage of the contract price. (Generally believed to be 10%) This action effectively served as a ‘bail out’ of people who bought-up futures contracts on tulips that allowed them to limit their liability. Ultimately, this precipitated a price collapse because of all the people who had purchased futures contracts and subsequently opted to pay the cancellation fee, leaving the tulip bulb owners with an excess of tulips and a shortage of willing buyers. The bubble was destined to collapse eventually, but the sudden change in the rules for conducting transactions created a new equilibrium that accelerated the collapse. People who purchased tulips with cash or by bartering products ended up losing the most from this bubble. Next in the line of losses were the people who sunk their resources into growing tulips only to see their contracts cancelled by the speculators who were bidding-up the prices in the first place. Last in line were the speculators themselves who benefited from a retro-active ruling that allowed them to void their futures contracts with the payment of a penalty. The decision of parliament to change these contract rules could be considered among the first ‘bail out’ initiatives for market speculators. 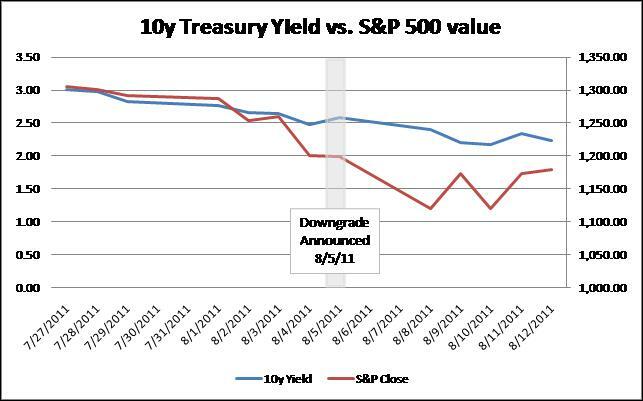 Thus, in the past as in the current age, the people who fueled the speculative bubble found a way to get the government to shield them from the downside risks. 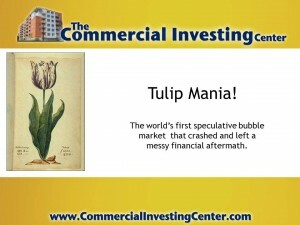 Ultimately, tulip mania demonstrated the implicit danger of trying to chase market bubbles in two ways. The first is for individual investors who try to come in after the bubble starts and end up buying at the top, only to see the value of their assets collapse. The second is that institutional players with ties to the government are very effective at shielding themselves from the destruction created by collapsing bubbles through legislative fiat and outright government bailouts. 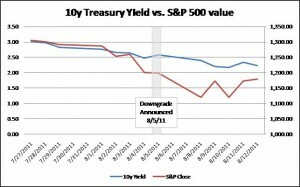 It is plain to see that market bubbles are a rigged game where the optimal strategy is not to play. 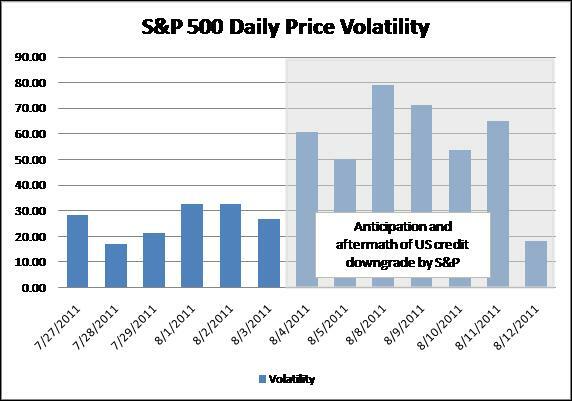 Jason Hartman’s Action Item: Learn from history and side-step the rigged game of chasing market bubbles. When the house of cards collapses, there is a long history of special provisions being made for those with political connections. Small players get buried by bubbles … make sure that you are not standing in the hole when dirt starts rolling down the hill.